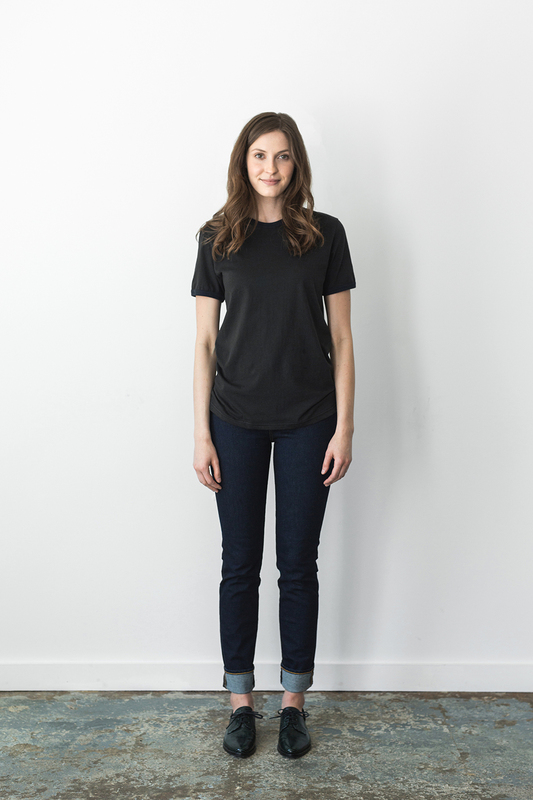 The Ringer Tee features throwback details like a ringer neckline and sleeves. 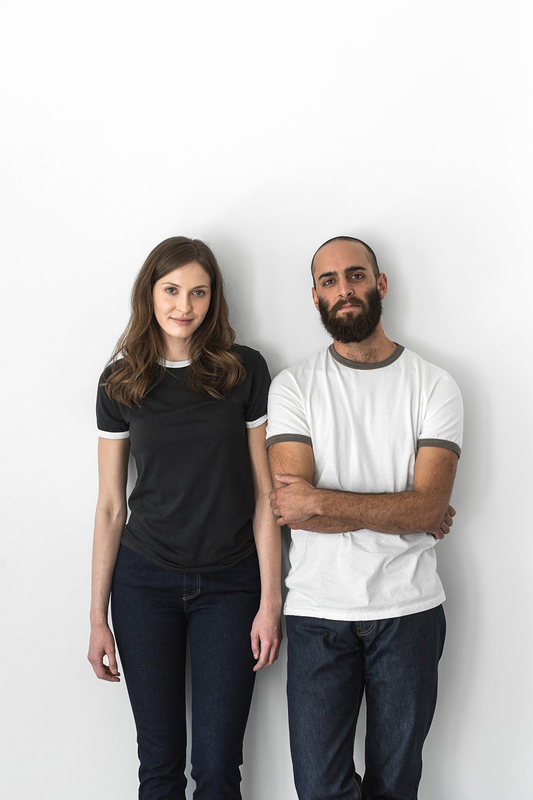 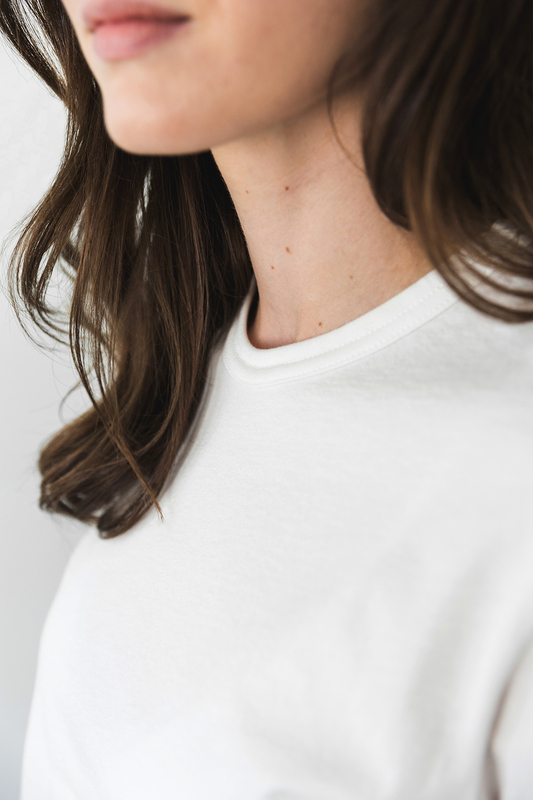 With a relaxed fit, this unisex tee is available in Super-soft 7’s—an ultra-soft organic cotton fabric that feels like your favorite worn-in tee. 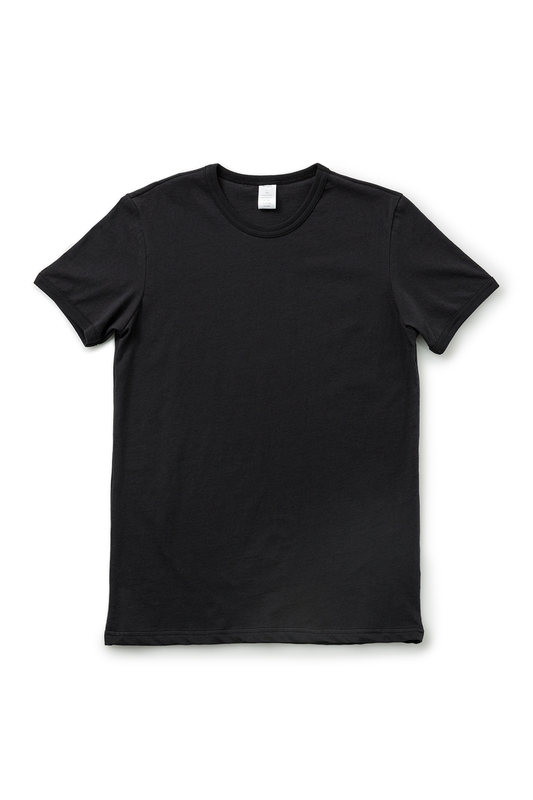 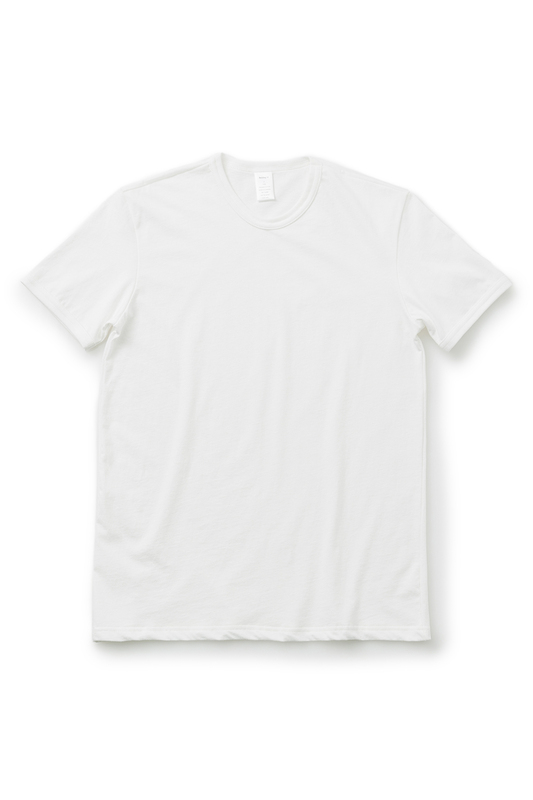 This classic T-shirt has a long length, fitted sleeves, and a straight cut. 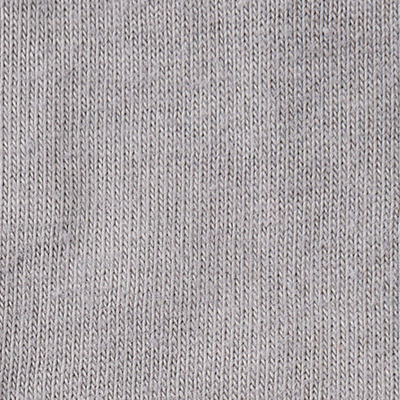 Our Super-soft 7’s organic cotton fabric is a knit jersey with a lower weight than our medium-weight jersey (also known as Varsity weight). 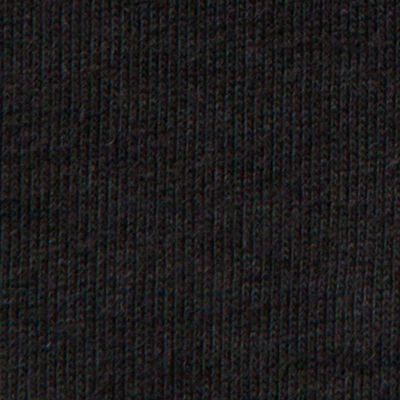 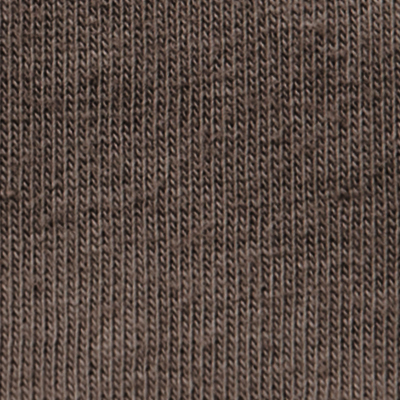 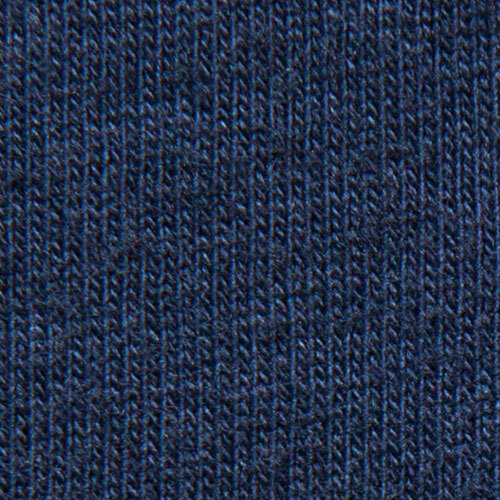 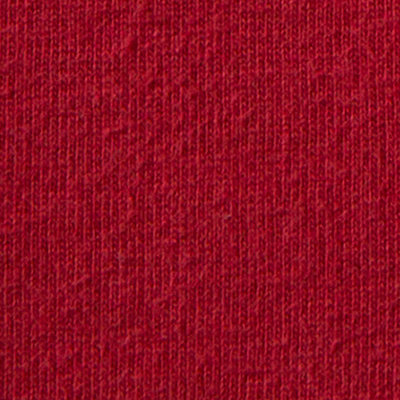 At 7 – 7.5 ounces per linear yard, this fabric feels like your favorite worn-in t-shirt. 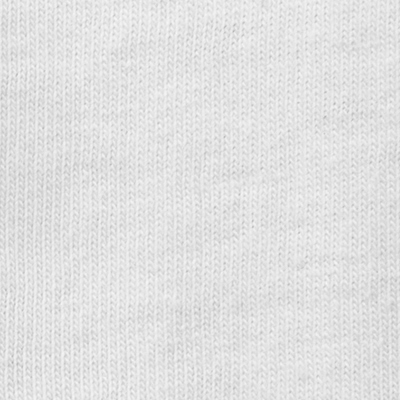 It is soft to touch and moves well with you. 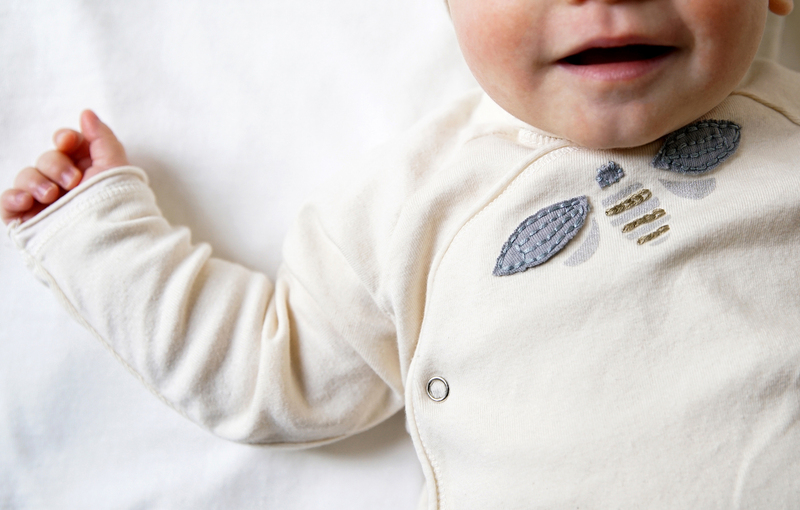 It is made from 100% certified organic cotton that is grown and spun overseas, and knit and dyed in California. 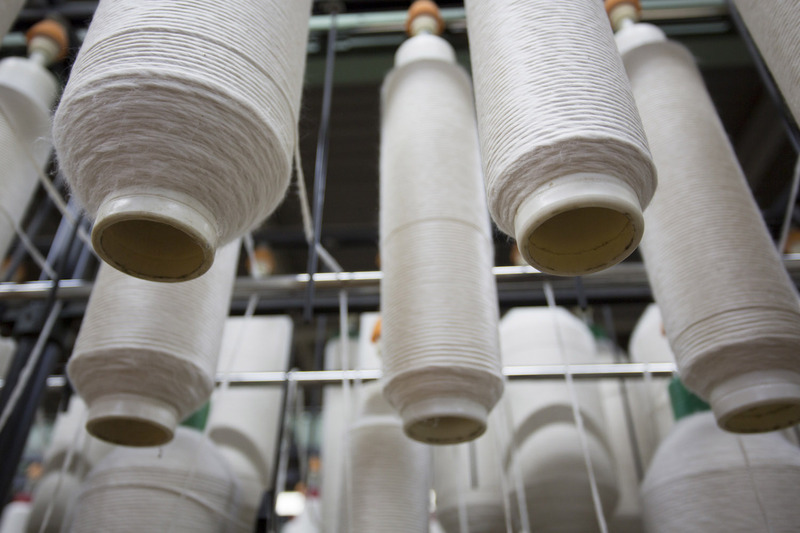 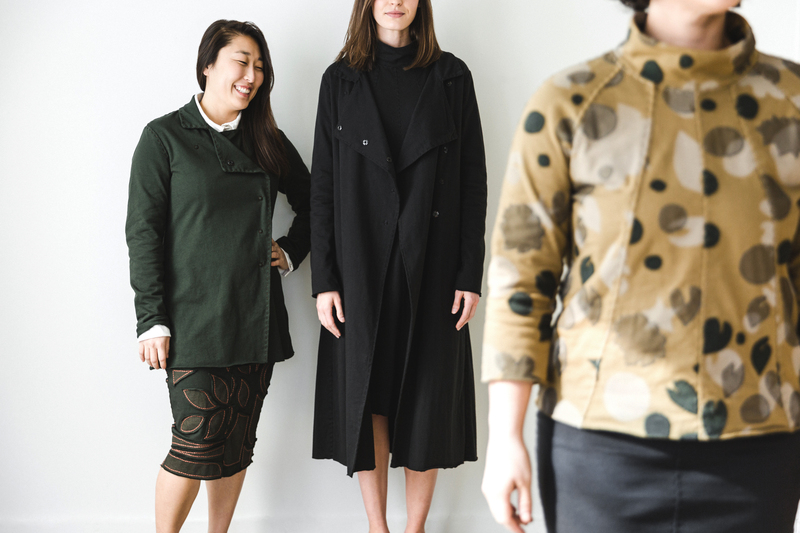 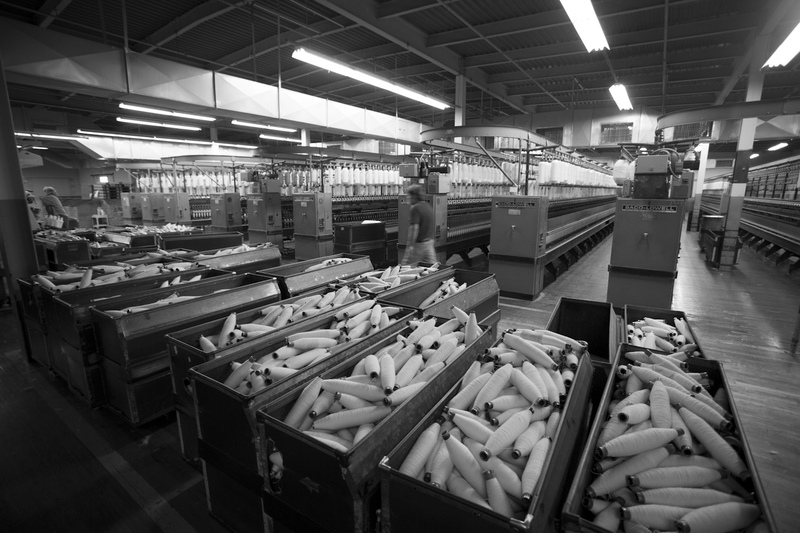 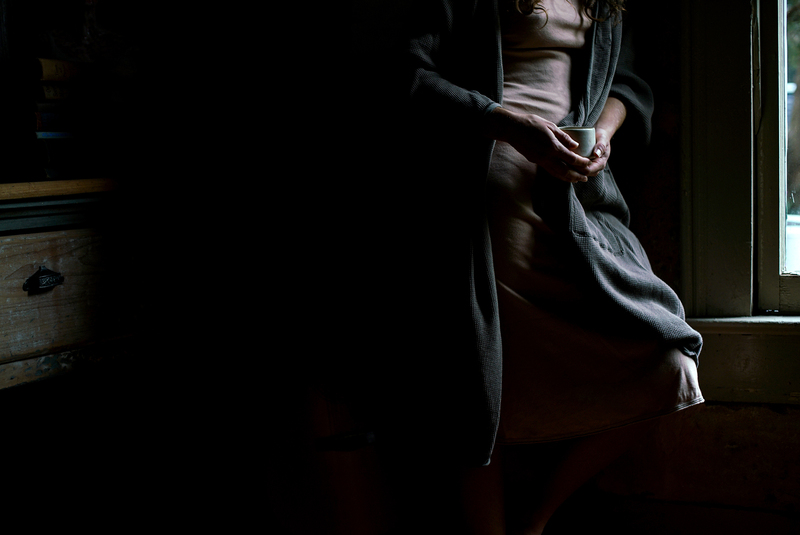 We’ve carefully sourced it to provide another sustainable option in our selection of organic fabrics.